This wonderful home was built in 2004, it features 4 bedrooms, 3 baths and plenty of space to relax! 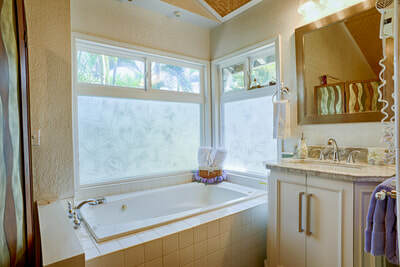 Central Air located throughout the home! Private pool and hot tub with grill for entertaining! 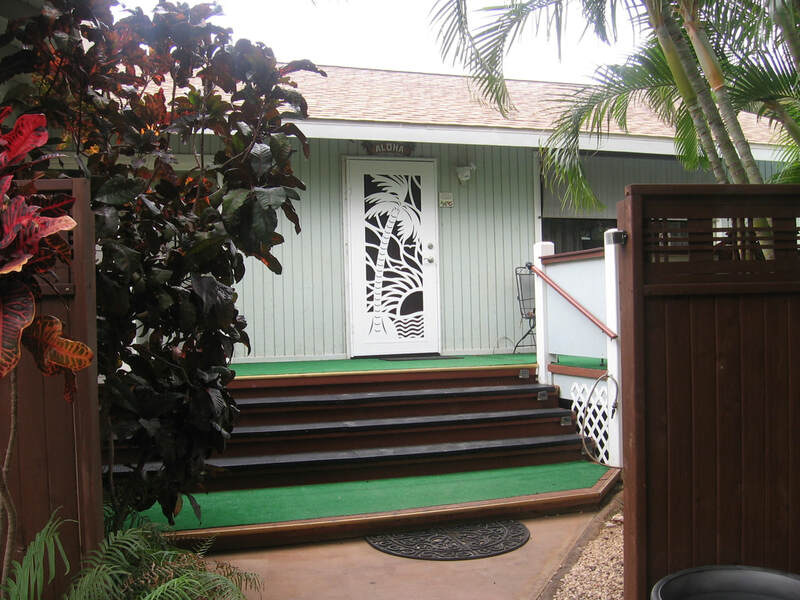 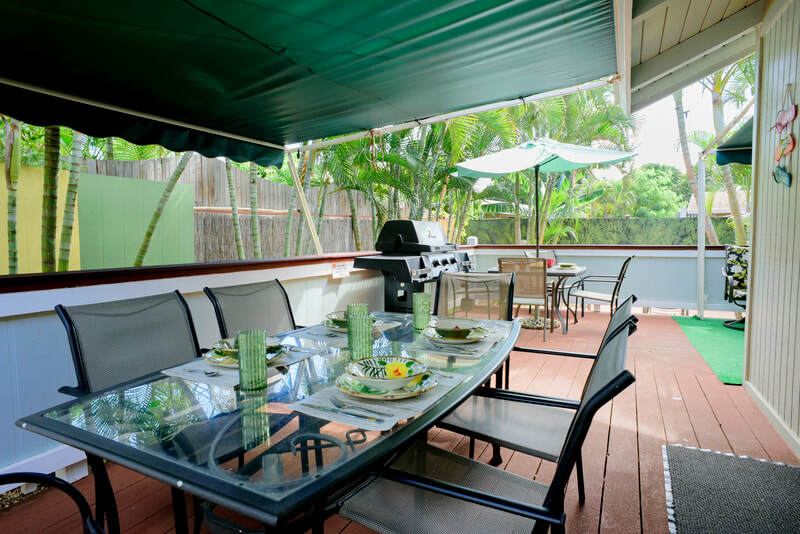 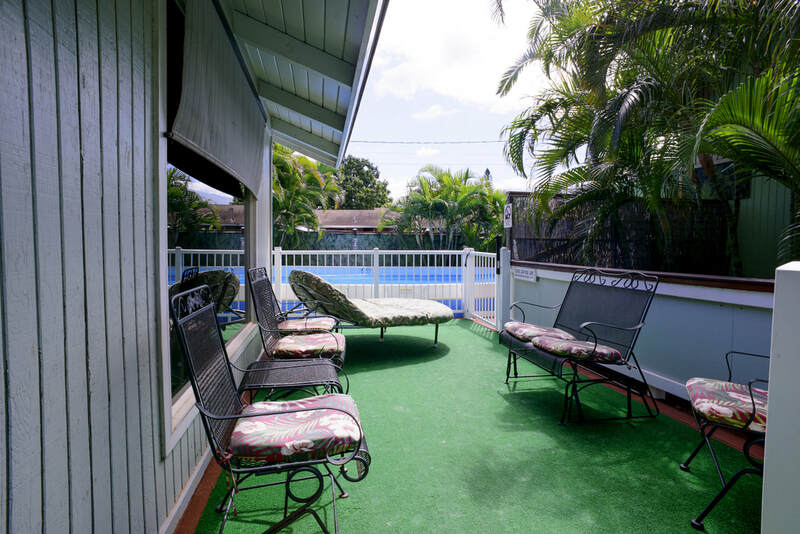 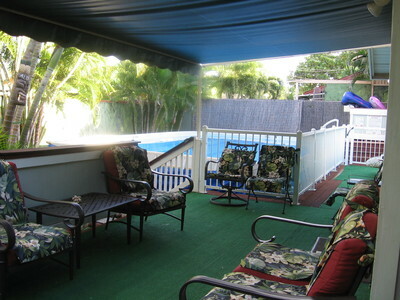 Beautiful U shaped deck plus lower sunning deck for relaxing and soaking in the Hawaiian sun! 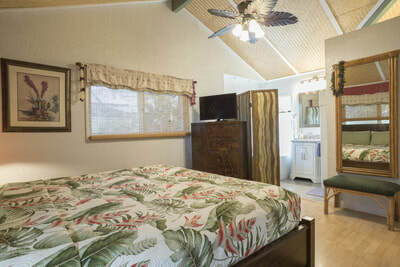 Sleeps 6-10 comfortably. 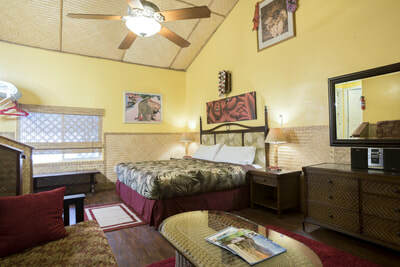 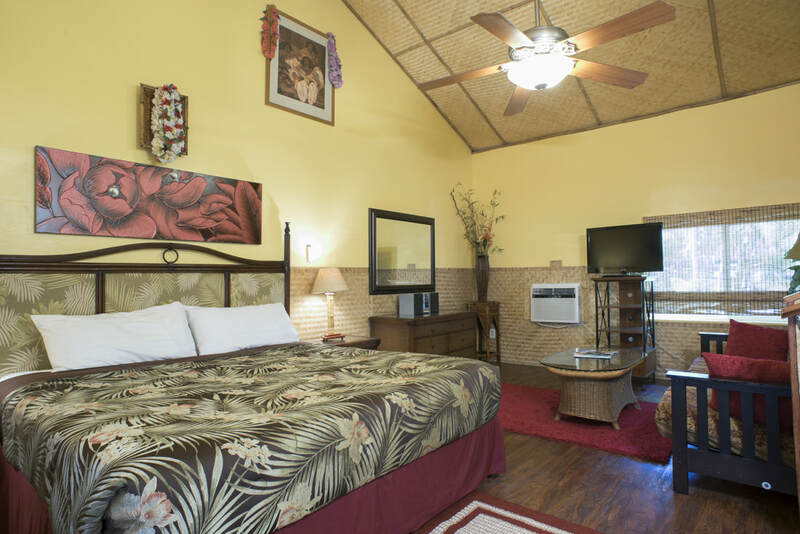 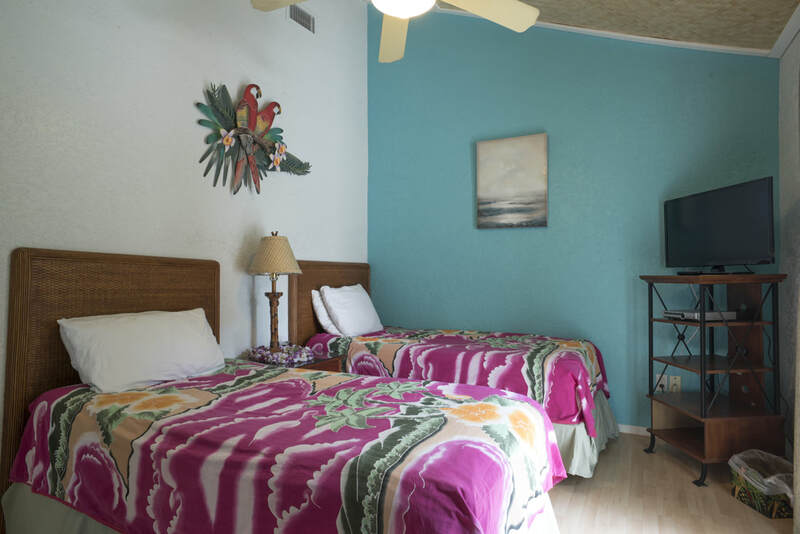 TV’s are available in each bedroom with cable included! 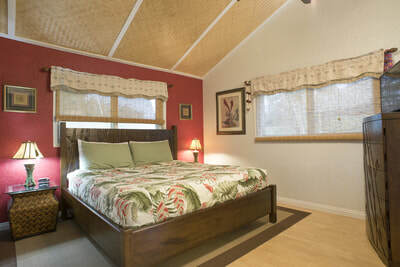 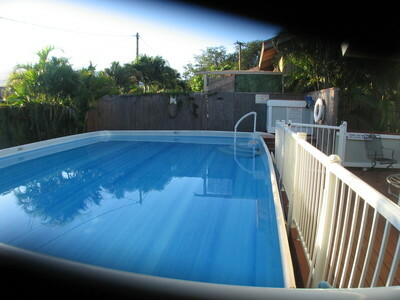 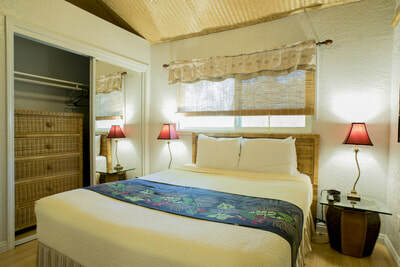 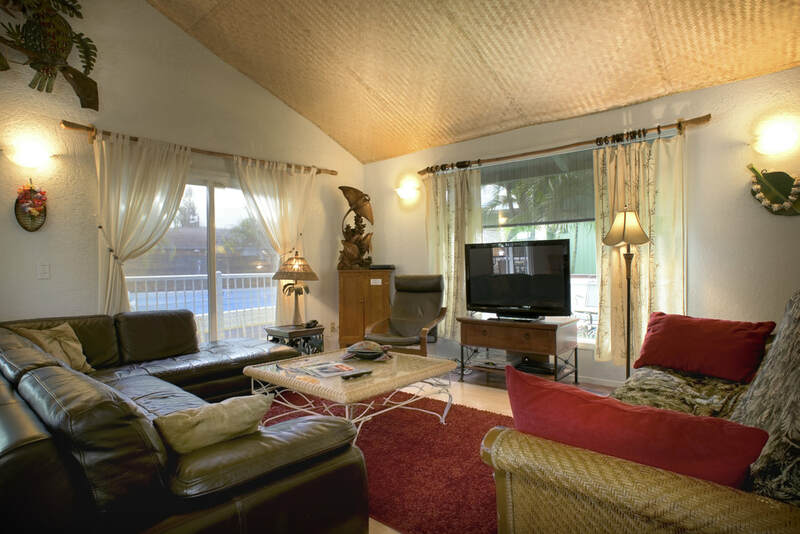 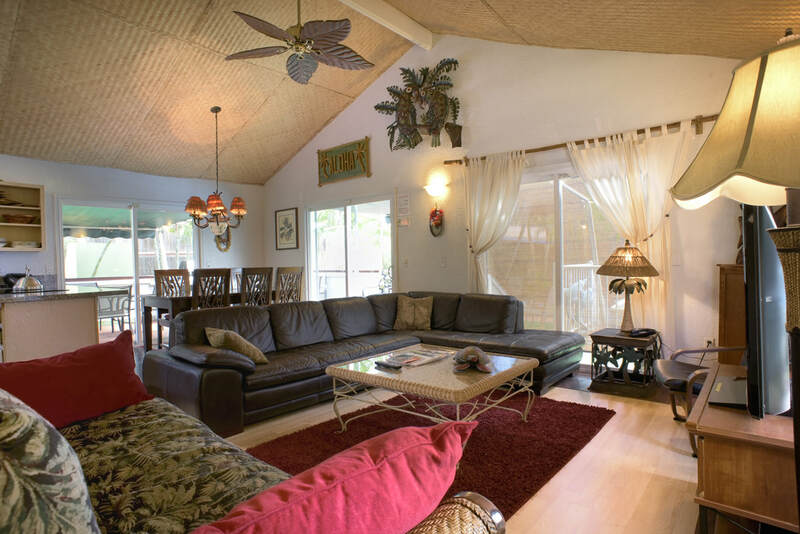 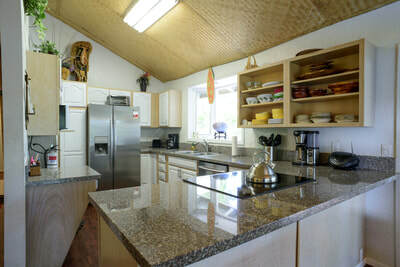 Walking distance to the ocean, shops, restaurants and much more! 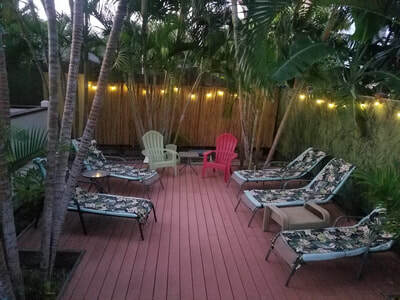 Fully equipped with everything you need even including beach chairs, umbrellas, coolers, beach toys, pool toys and anything you can think of needed on vacation!